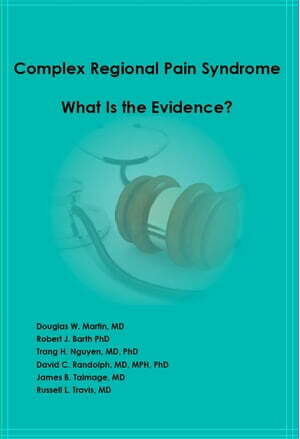 Collins Booksellers - Complex Regional Pain Syndrome - What is the Evidence? by Douglas W Martin, Robert J Barth & James B Talmage, 9780996124416. Buy this book online.